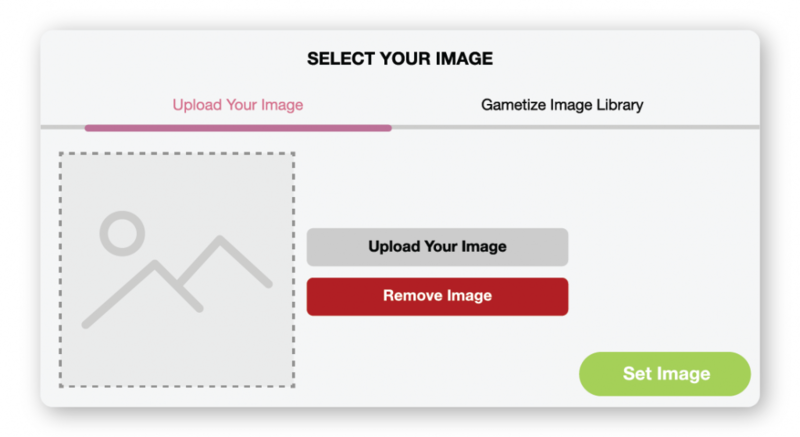 The Gametize Beta debut release featured our Dashboard 2.0 which you’ve tried, tested, and given us feedback on. We’ve heard all of them and responded with enhancements! We are ready to make the switch to our new Dashboard interface on 13 December 2018 (GMT +8)! Yes, you heard us right! Simply log in to your Admin Account on that day and you will see a shiny new Dashboard. Calling all new Project Admins! 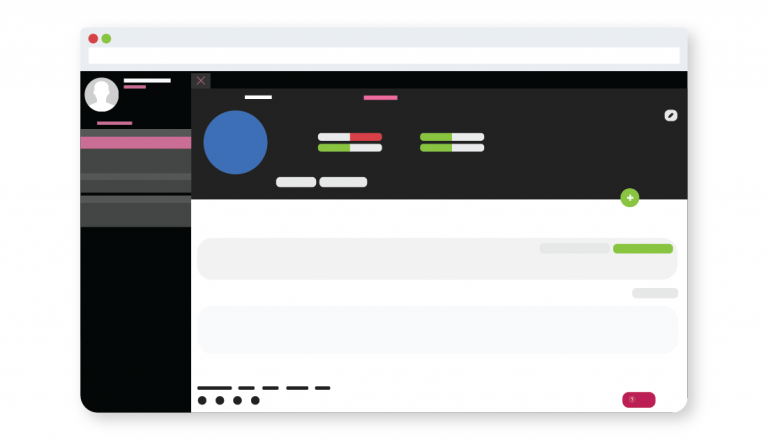 The Game Creation Progress Bar is built to help you keep track of your game creation process – you’ll never miss out anything that makes an awesome game again!